MCLAREN’s Lewis Hamilton has been stripped of his pole position and will start tomorrow’s Spanish Grand Prix from the back of the grid. After setting his pole time on the Circuit de Catalunya, Hamilton failed to complete his in-lap back to parc ferme and was told to stop his car on the circuit by the team. Although the initial reason wasn’t given, with Martin Whitmarsh being very coy in interviews afterwards, it was later revealed by race stewards that Hamilton didn’t have enough fuel left in his car for a standard FIA sample. This effectively declared the car as underweight and therefore, illegal. 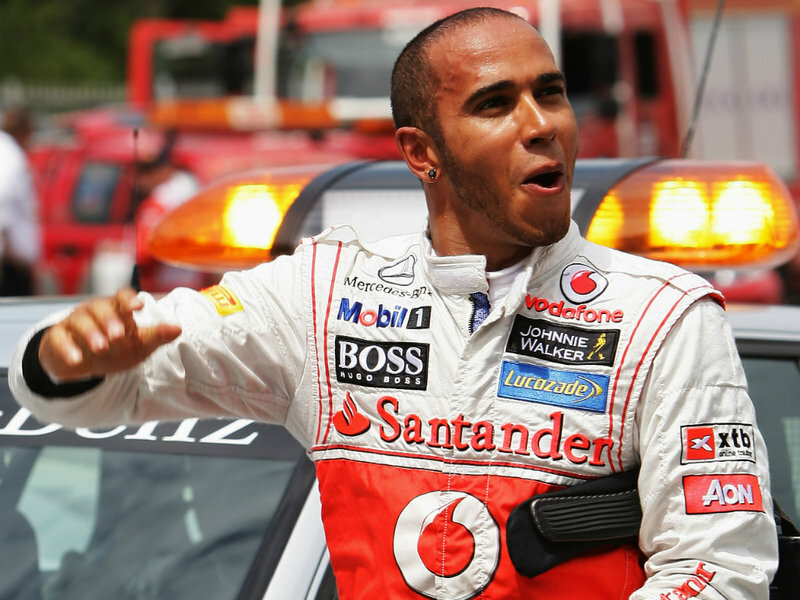 This ruling was brought into force following a similar incident happened after Hamilton had taken pole position for the 2010 Canadian Grand Prix. That time around, McLaren got away with a reprimand but they weren’t so lucky today. The stewards decision means Pastor Maldonado will start from his maiden pole position for Williams Renault tomorrow with Fernando Alonso alongside on the front row for his home grand prix. Posted on May 12, 2012, in News and tagged FIA, Fuel, Johnny Herbert, Lewis Hamilton, McLaren, Paddy Lowe, pastor maldonado, Qualifying. Bookmark the permalink. Leave a comment.